Lenovo’s spate of new business deals will not include a PC venture with Sony, that’s according to a statement from Sony in response to speculation. 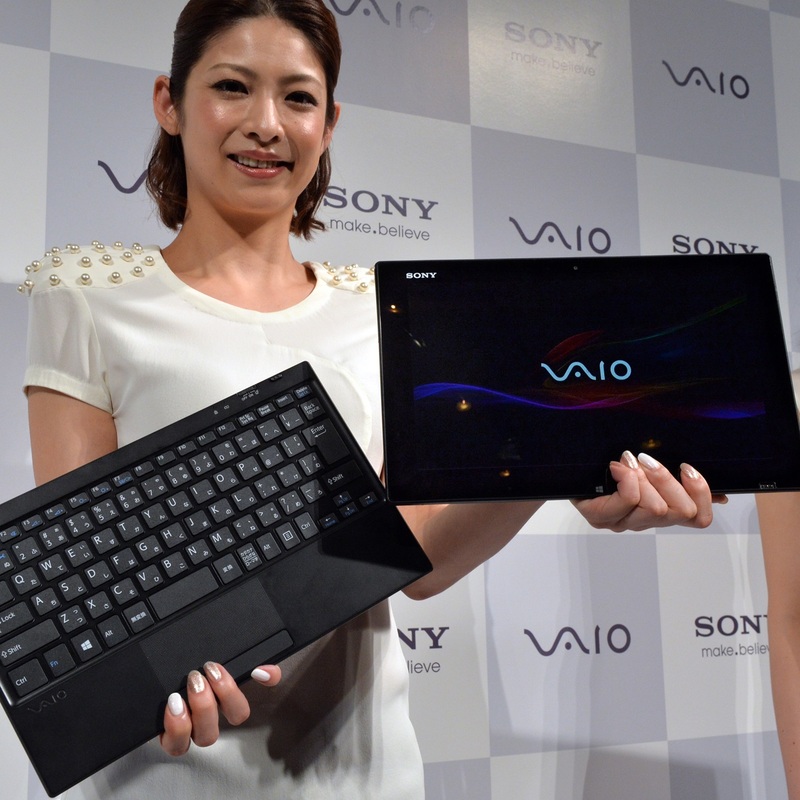 Reuters was among the media to suggest that Lenovo — which recently announced deals to buy Motorola from Google and acquire IBM’s low-end server business — was in talks with Sony with a view to “taking over” the overseas branch of its Vaio PC business. A press report on February 1, 2014 stated that Sony Corporation (“Sony”) is discussing with Lenovo Group (“Lenovo”) the possible establishment of a joint venture for the PC business. As Sony has announced previously, Sony continues to address various options for the PC business, but the press report on a possible PC business alliance between Sony and Lenovo is inaccurate.